When you start on the keto diet you quickly learn that real food costs more than the processed food we so opt for in the modern diet. Deciding to go on the Keto diet while on a budget can be a scary thing but with some planning and basic money saving skills you can get the most of your budget. There are lots of places that you can get Keto Friendly Foods at great prices and save money on your keto diet grocery list! Check out these keto shopping lists to help you with your keto grocery shopping. 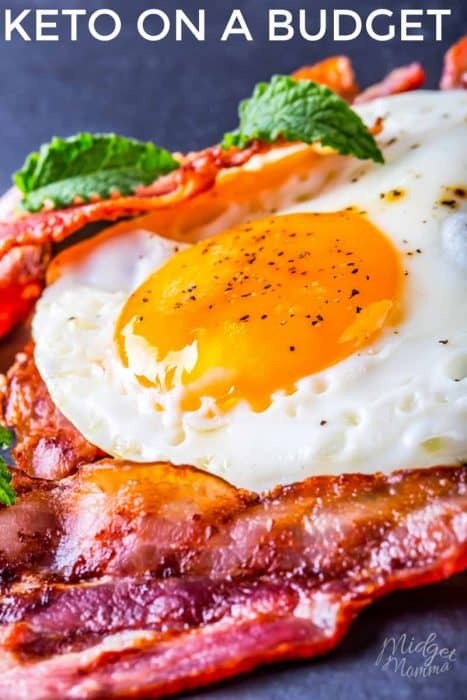 Eggs are a great cheap keto friendly food. When you need to do Keto on a budget hop by your local grocery store and buy eggs in bulk. These are found cheaper at major grocery stores rather than well know discount stores. Finding a local farm to get your eggs from is even better. While they will cost a bit more the quality is much higher. 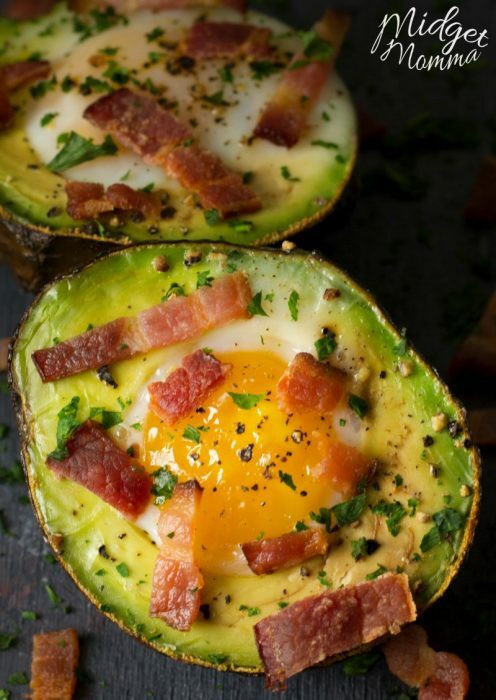 You will also want to find some really tasty Keto egg recipes! Buy meats on sale. Meat is a staple for the Keto diet but the cost can add up fast. There are a few simple ways to save on meats for your keto diet. Every time to enter the grocery store check for reduced price clearance meats. These meats must be frozen or used right away. Shop sales on meats for the best deals, stocking the freezer when you find steep discounts. Buy in bulk to save on the everyday keto basics. Bulk prices are often lower and can help keep your budget under control. While this method is often used to buy fillers that cannot be used on this to diet, joining a bulk buying club or making stops by your local food service store can help you stock basics like cheese, butter, and heavy cream for much less than your local supermarket. Use online deals to fill in your budget. You can often find better overall deals by shopping online and compiling regular coupon codes with cash back programs like ebates to make buying non perishables less of a burden on your food. Get your vegetables in. While many choose to skimp on the vegetables while on the Keto diet they are worth bulking up on to sue up your daily carb allowance. Vegetables are filling and packed with basic nutrition that is the key to improving your health while on the keto diet. Spinach and broccoli make great frugal, low carb veggie options that pack a nutritional punch. While cauliflower is a bit on the pricey side it is useful as a carb replacement for filler foods like rice bread making it worth the investment. If you really want to stretch the buck even further you could grow you own veggies. Check out our gardening posts if that is something that would fit with your saving money on keto foods adventure! Switch to water. Diet drinks are expensive and if you choose ones with better for you natural sweeteners instead of chemical options the price creeps up even more. Opt for water and a zero calorie water flavoring to help take the bite out of giving up your favorite drinks. 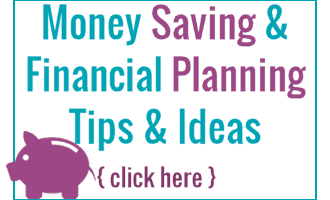 The overall savings will add up fast leaving more room in your budget for your favorite keto foods like bacon. If you are getting sick of plain water, try berry infused water as another alternative. Skip the expensive supplements. A great way to save on the keto diet is to skip the expensive supplements. You do not need supplements to get results from your keto diet. A well-balanced diet with strict limits of carbs can do the trick without adding artificial ketones or expensive protein drinks. Skip buying things you can easily make. There are a lot of items that you can buy in the store that are time savers, but they are expensive. Switching to making your own Keto items will also cut down on your costs and help your keto budget. Making Ghee at home is much cheaper then buying it in the store for example, but there are also many more items that are cheaper to make then they are to buy. Easy Keto Meals. Making Easy Keto Recipes entails less ingredients and cheaper ingredients. This will help cut down on the expense of eating keto. Plus easy Keto meals are also normally quicker to make then normal meals. Keto Meal Plan. Planning your meals ahead of time will save you a lot of money. Having a plan in place of what you are going to eat will mean you won’t make random trips to the store. Plus if you have leftovers they are great to eat for lunches!